It's amazing how appearances can be deceptive! 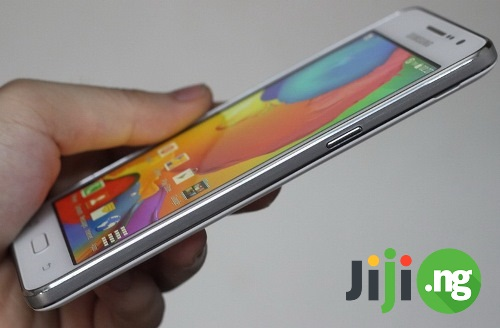 Imagine a device with a good design, a decent screen and high performance. And then you suddenly find out that this is a budget device. Disappointed? Don't be! 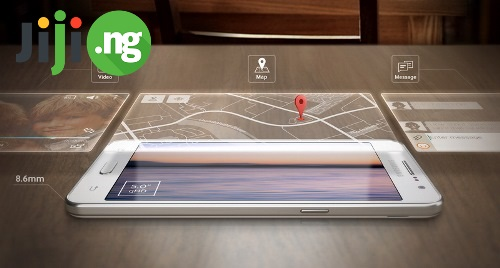 It's Samsung Galaxy Grand Prime! 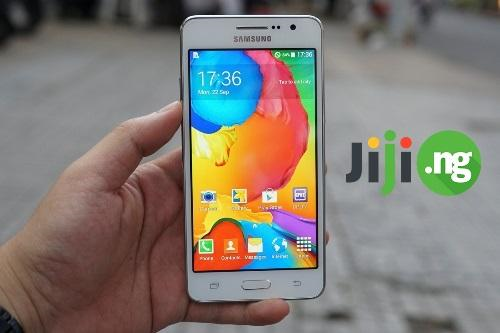 Buy Samsung Galaxy Grand Prime at the best price - visit https://jiji.ng/mobile-phones/samsung-galaxy-grand-prime! 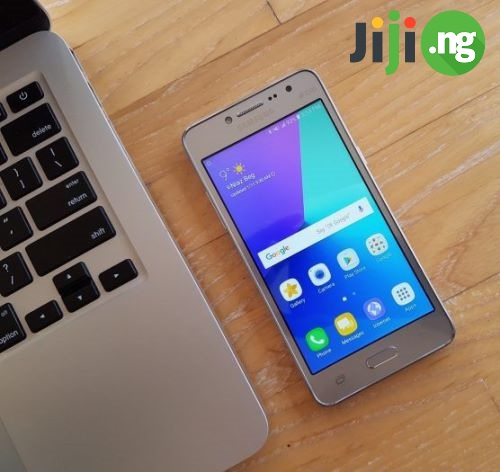 Online shopping on Jiji is nice and easy: hundreds of thousands of hot ads from real sellers from all over the country, smart search with filters, the ability to choose the best price, fast interaction with the sellers on the site and guaranteed protection against scammers! Slim, light and convenient - it's Samsung after all! Lack of automatic brightness adjustment. Even top devices will envy the Prime's volume! The quality is excellent, with little signs of rattling, though. 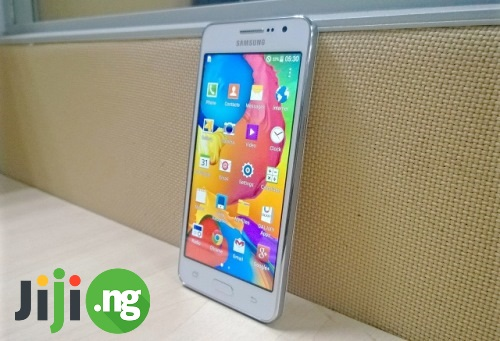 Developers of Samsung Galaxy Grand Prime chose the quad-core Qualcomm MSM8916 Snapdragon 410 with a clock speed of 1.2 GHz. Adreno 306 is responsible for the for the graphics. The amount of RAM and internal memory is 1 GB and 8 GB respectively (expandable with microSD up to 64 GB). The smartphone works smoothly, quickly gets out of sleep mode, easily launches applications. It can also cope with some resource-intensive games warming up just a little. Grand Prime runs on Android 4.4 supplemented with TouchWiz signature features. 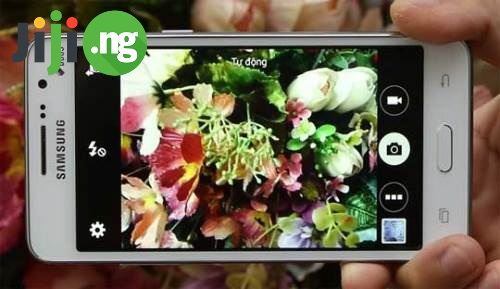 The camera makes clear and balanced pictures while the video can be shot in Full HD. There is also support for 4G and Dual-SIM. The cards must be in a microSIM format. The 2600 mAh battery will last you about 5-6 hours of active work, web surfing and taking pictures, 4 hours of viewing video and up to 2.5 hours of gaming. The Grand Prime has its advantages - a good screen, great sound and performance, but the lack of auto volume control and an uncomfortable keyboard somewhat spoil the overall impression. In general, the feedback after a long use is quite positive!